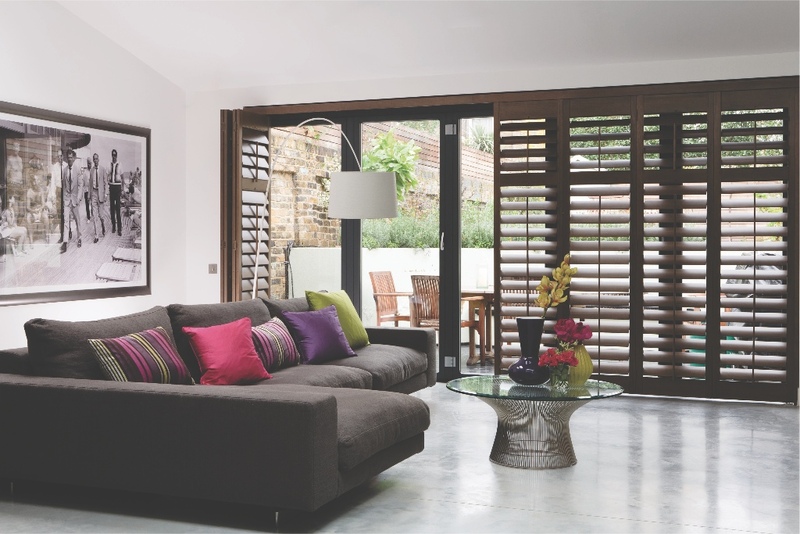 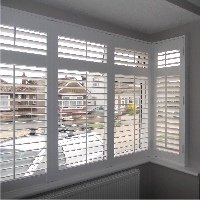 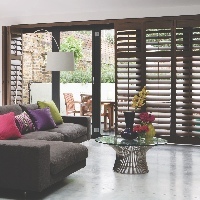 Both beautiful and practical, bespoke plantation shutters by Harmony Blinds of Bristol really are a statement product that many find irresistible. 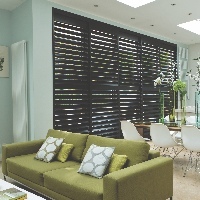 Interior Window Shutters are the ideal way to control light and privacy in your home, and produce a look that is elegant, stylish and admired by all. 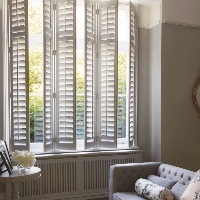 Made to Measure Shutters can be fit into almost any window size, due to their versatility, and are available in many different styles. 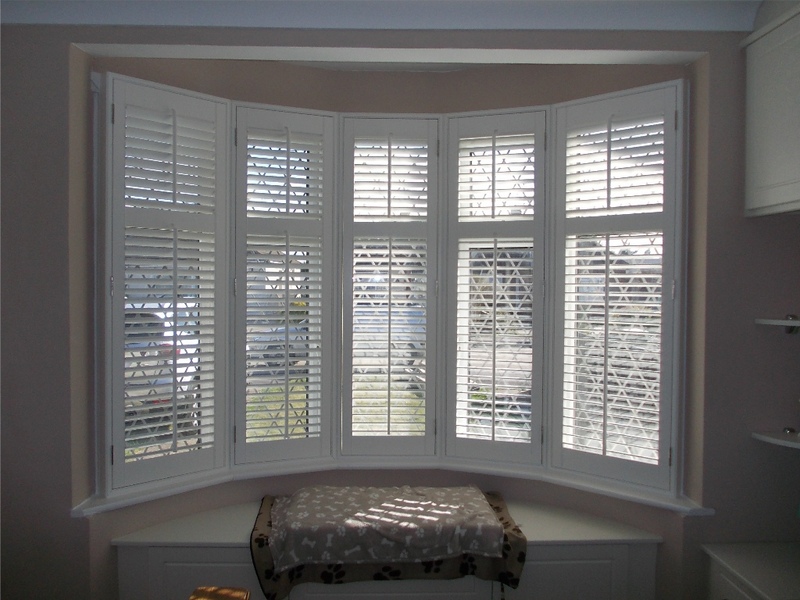 Why Choose Harmony for your Shutters? 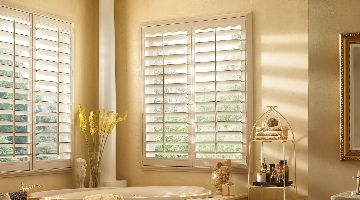 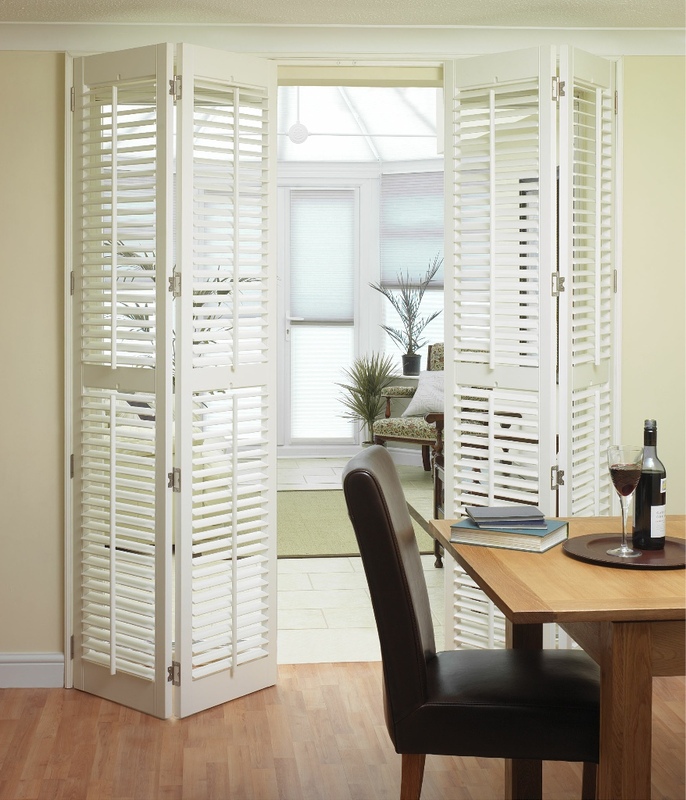 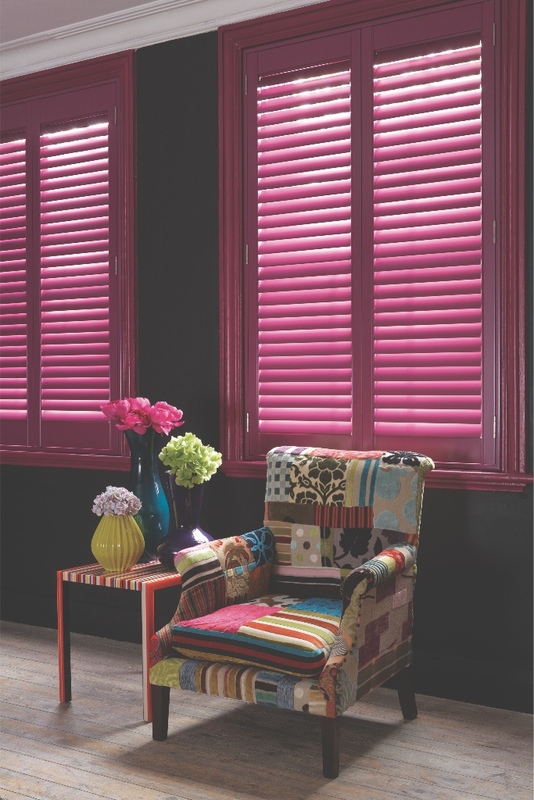 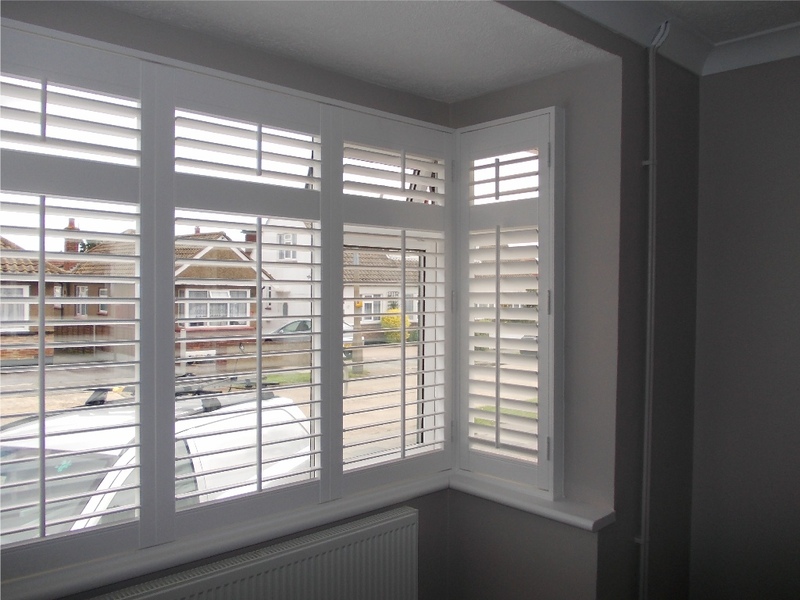 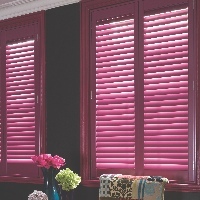 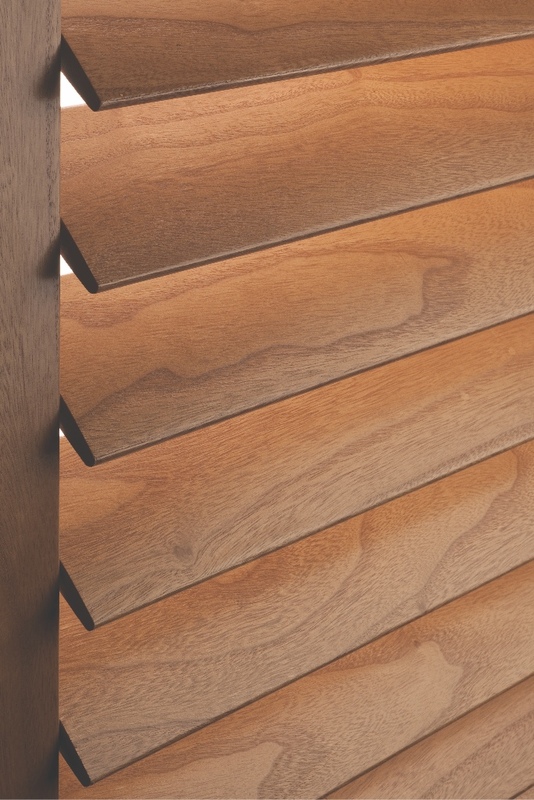 Order Hampton Range shutters from Harmony Blinds of Bristol and have them fitted in 4-6 weeks! 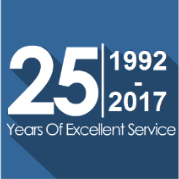 No need to pay us all at once either! 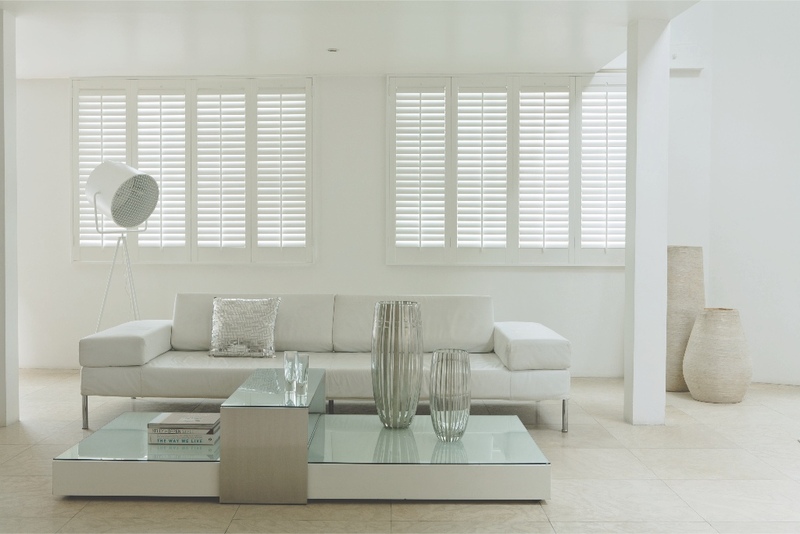 Spread the cost of your Shutters with one of our easy Payment Plans. 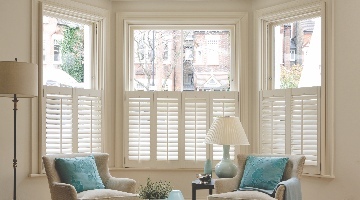 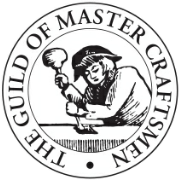 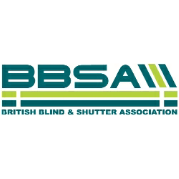 Our main range of plantation shutters are manufactured to the highest standard here in the UK. 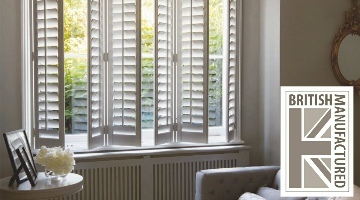 Interested in Shutters for your home? 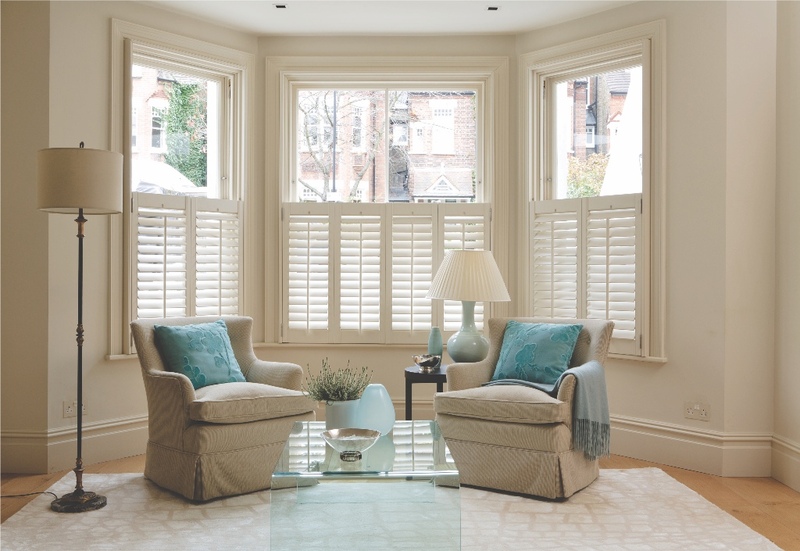 In a class all their own, our classic hardwood shutters are crafted from real wood, using dovetail construction for maximum strength and durability. 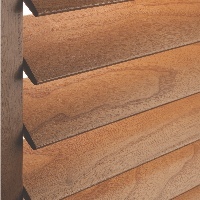 Beautiful wood stains and gorgeous paint finishes create enduring warmth, charm and beauty for your home. 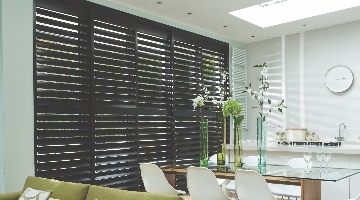 Our stunning hard wearing Vinyl Shutters are guaranteed against warping, cracking, fading, chipping, peeling or discolouring, regardless of extreme heat or moisture so the perfect choice for your bathroom, wet room or kitchen and they clean beautifully. 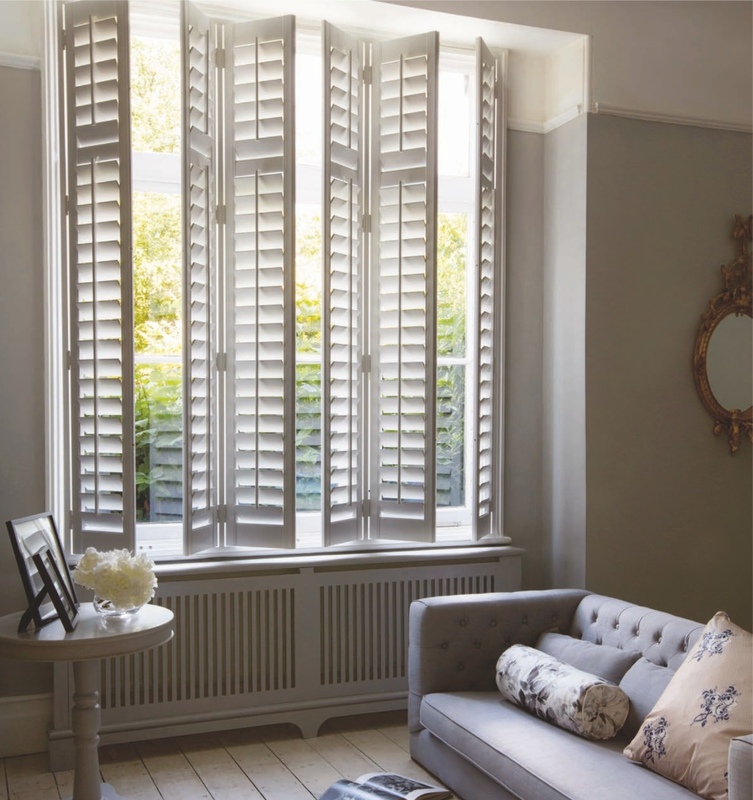 Span the entire height of your window creating with full height shutters in a timeless plantation look that works with modern or classic window styles and interiors. 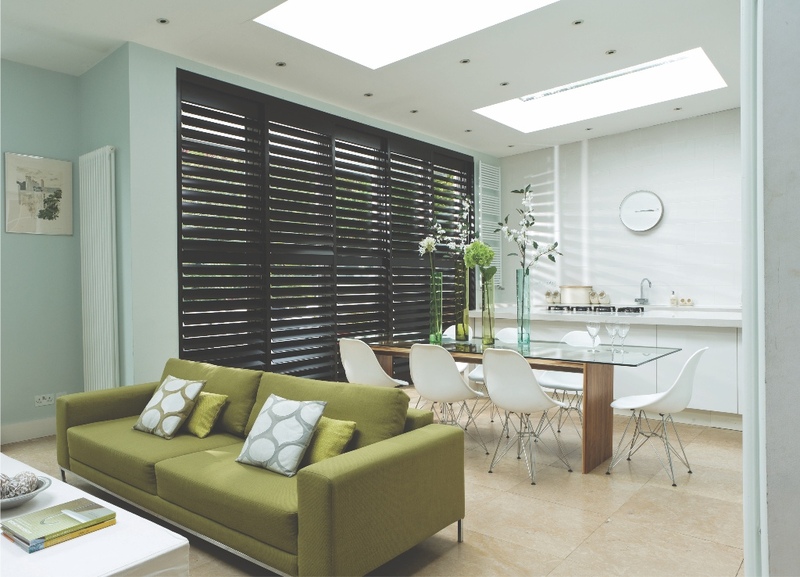 Create a sense of grandeur and scale in your living room or dining room with stylish light control and privacy. 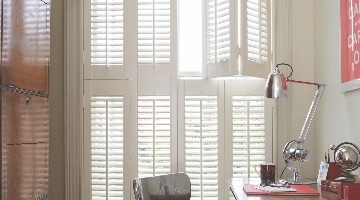 The unique style of a Café Shutters is chic European style where only the bottom part of the window is covered providing you with privacy from the street but leave the top window uncovered for natural day light and a view to the outside. 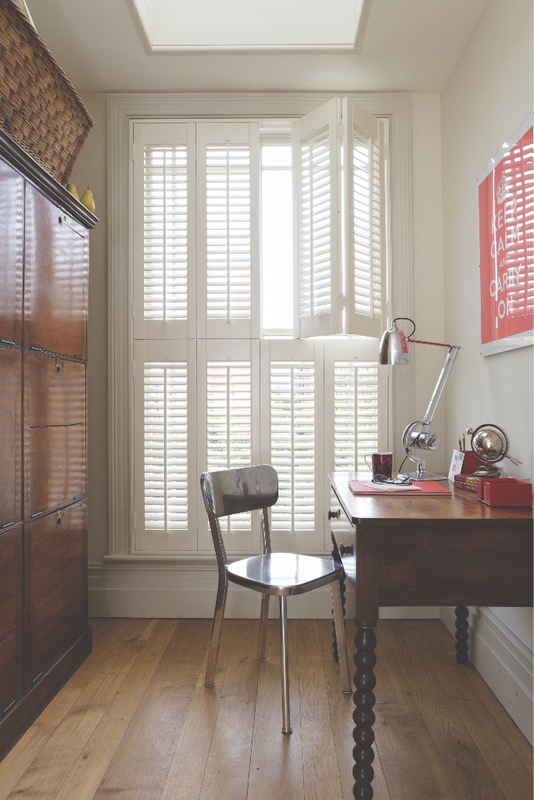 This style is perfect solution if your room is overlooked and for larger windows the shutters can be folded away when not in use. 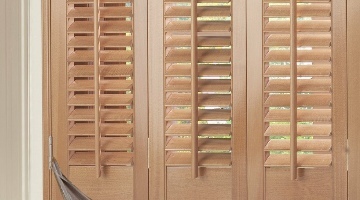 This style of shutters offers excellent versatility with two separate shutters on the top and bottom with individual operation of light control and privacy when you want it. 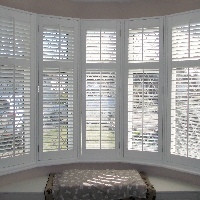 Close one shutter for privacy during the day but still enjoy all the benefits of natural light, and at night close both for increased privacy and room darkening.